If you’re up for a lazy Monday, move along. If you want to do something jazzy, fun and crazy then come to IPA Bar Berlin on the 30th of July at 8pm for the Jazzy Mondays 2018. The entrance is free but we recommend a donation. Anything is fine obviously but something between 2 and 20€ is appropriate. It’s Jazz and craft beer, what else could there be? If you’re up for a lazy Monday, move along. 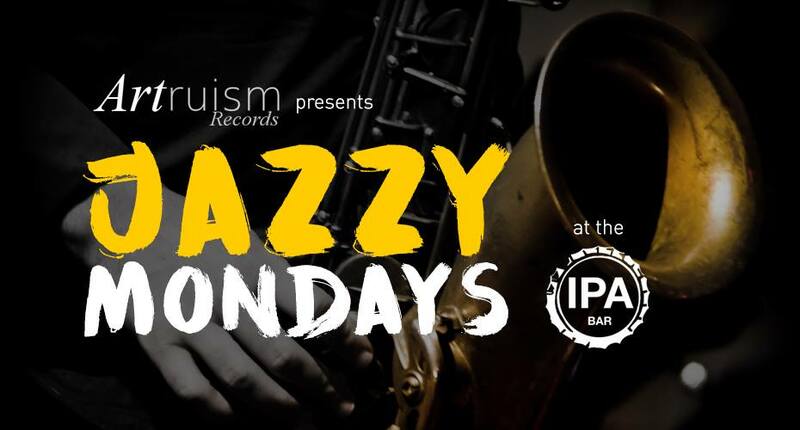 If you want to do something jazzy, fun and crazy then come to IPA Bar Berlin on the 23rd of July at 8pm for the Jazzy Mondays 2018. IPA JAZZ JAM on Wednesday! When there’s nothing left to do, do some JAZZZZZZZZZ! 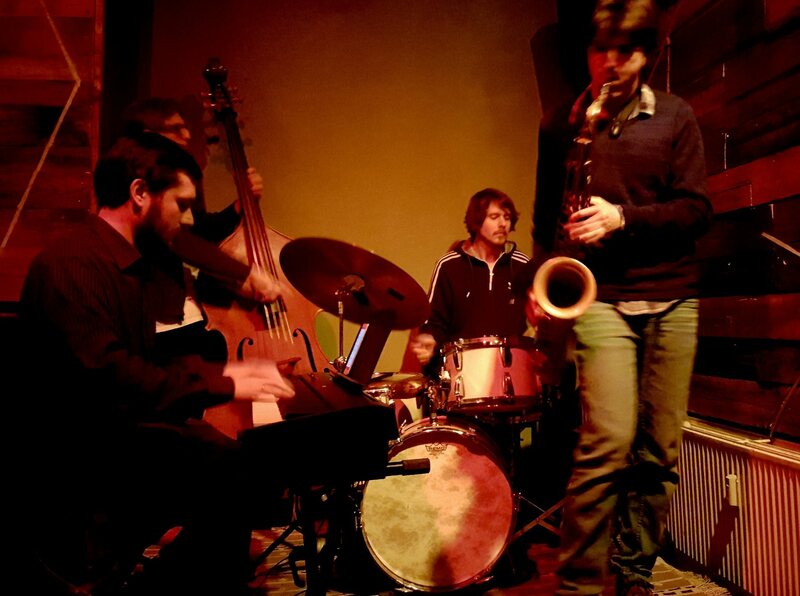 For example on Wednesday at the IPA JAZZ JAM at the IPA Bar in Neukölln. Most definitely worth a visit.